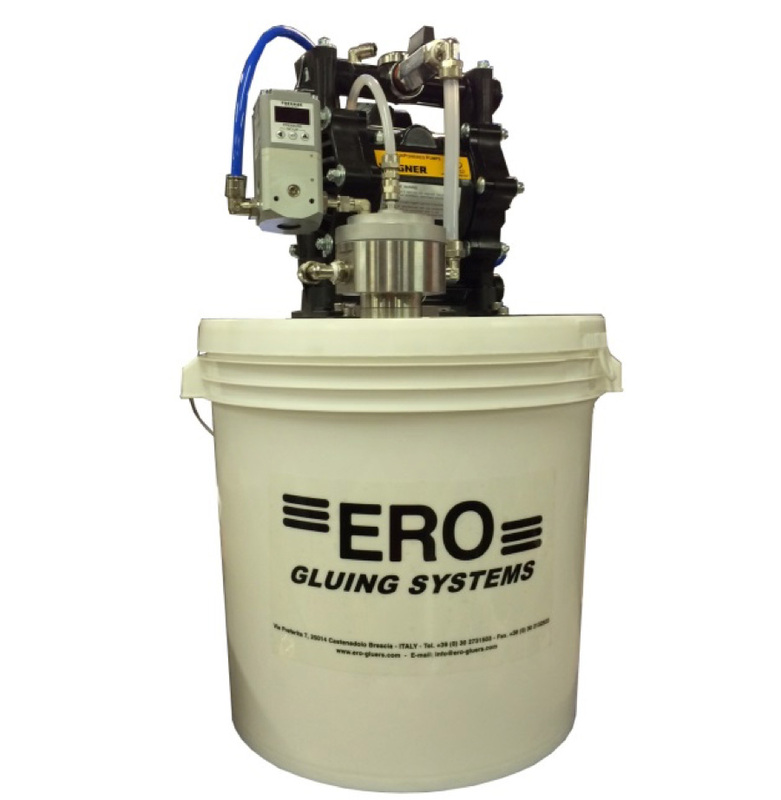 The ERO® simplified low-pressure gluing system has developed for high-speed casemaker/flexo folder-gluer machines. 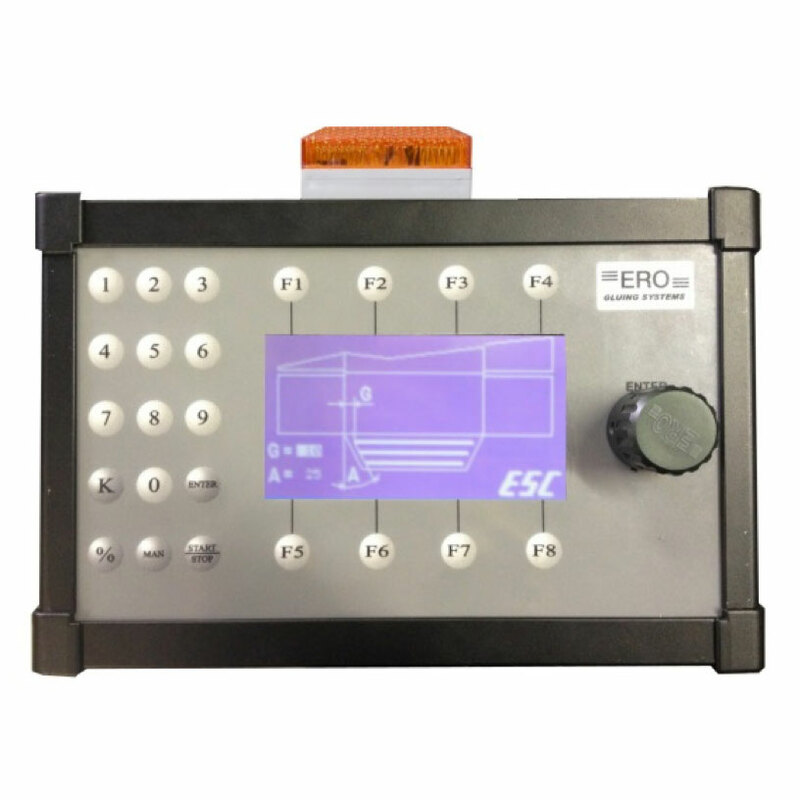 2 or 4-channel control panel with automatic function. 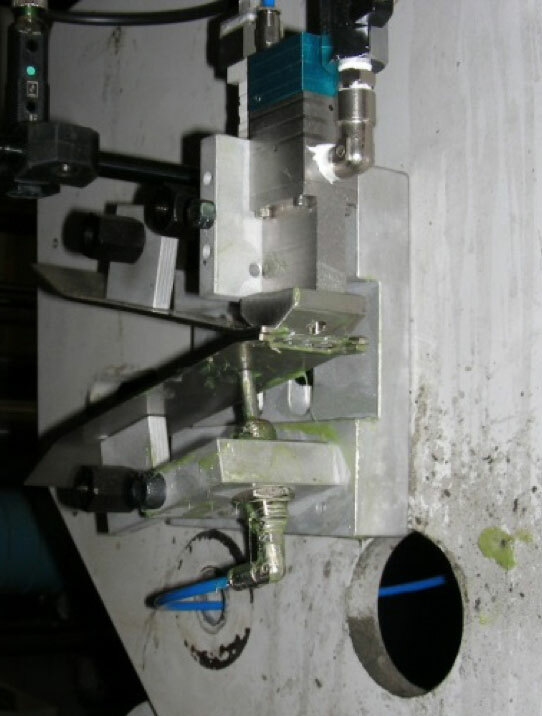 Low-pressure double-diaphragm glue pump directly installed on the glue bucket. Low-pressure ERO® flow regulator and complete air treatment group. Encoder complete with its support and pulley, 1 photo-eye, glue filter, glue air hoses, pump support and cover. 1 complete glue distributor type GT-09 mounted onto its complete glue station and equipped with flap guides for the carton. Glue bucket with reinforced cover filter and non-return valve. Maximum speed of production: Over 210 m/min. The GT-09 glue station is usually equipped with 2/4-hole glue nozzle or with 3-hole glue nozzle as standard. The GT-09 glue station can be installed on the right or left, from above or below. 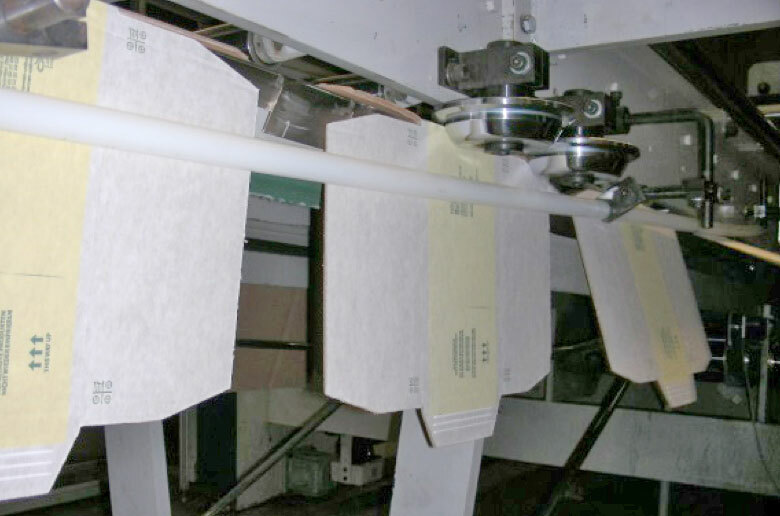 The control panel is usually installed directly onto the casemaker/flexo folder-gluer machine.